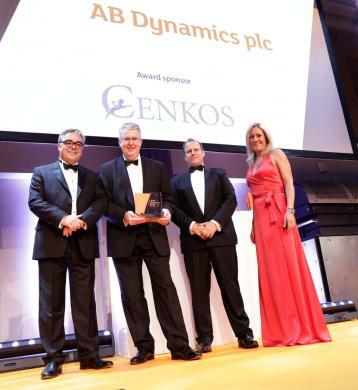 AB Dynamics has won the Global Achievement Award at the 2018 AIM Awards. AB Dynamics is a trusted supplier of automotive test systems globally across a wide range of applications, from validation and durability to the development of advanced technologies for active safety and autonomous driving. Their test and development solutions are used by the 25 largest vehicle manufacturers worldwide, Euro NCAP and government agencies such as NHTSA. The company became a publicly listed company on AIM in May 2013.